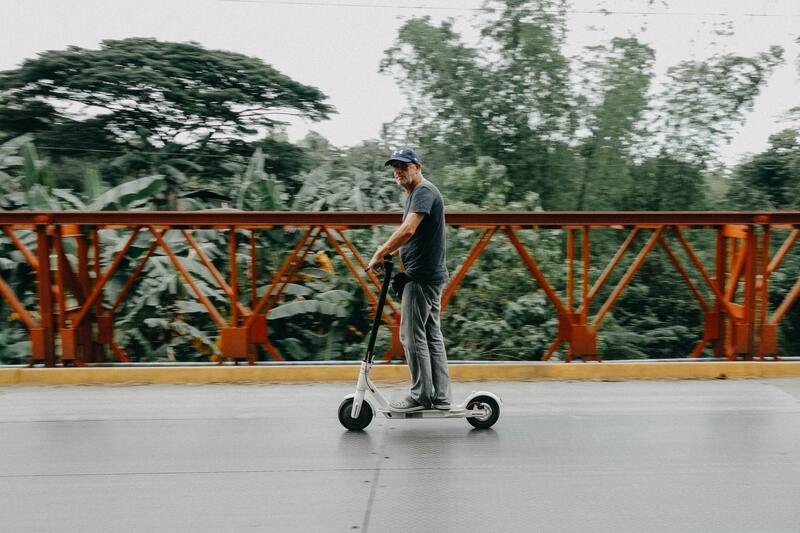 Falls are common and can have dangerous consequences. 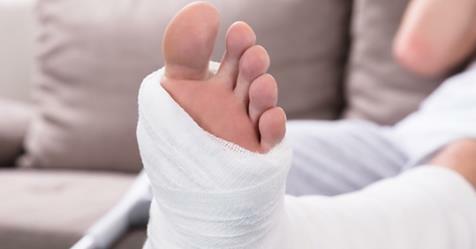 One of the common fall injuries is foot and ankle fractures. If your family member falls, do you know what to do? To consult with our doctor on foot and ankle problems, please call +65 67340378. 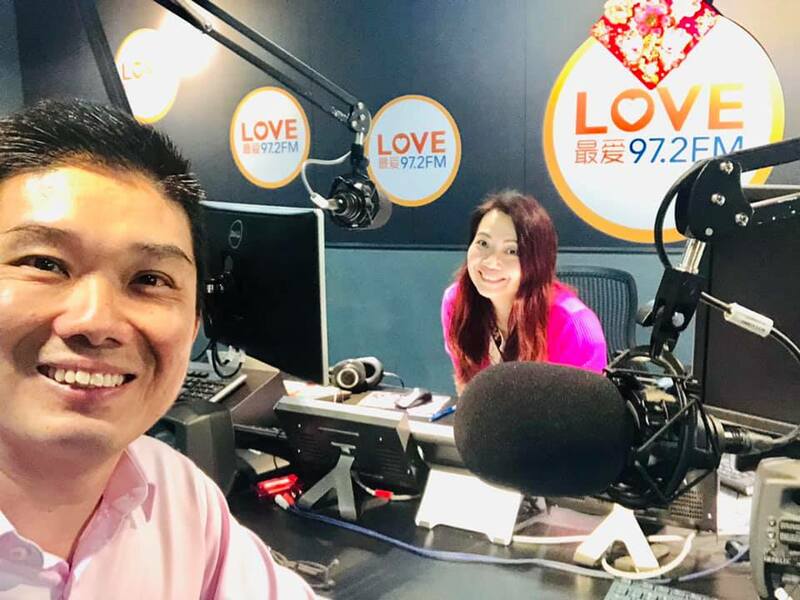 Dr Kevin Lee was on DJ Violet Fenying’s talk show on Love 97.2 talking about arthritis, joint pain and sports injuries and answered listeners’ questions. If you would like to learn more about arthritis, joint problems, sports injuries and their treatments, please call us at +65 67340378! 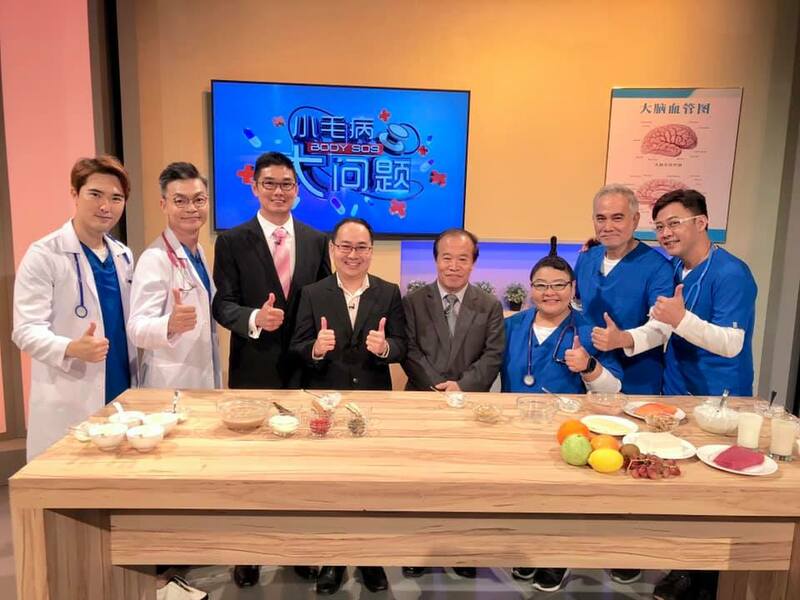 Dr Kevin Lee was on the talk show Body SOS (小毛病大问题) 15 February 2019 at 8 pm. 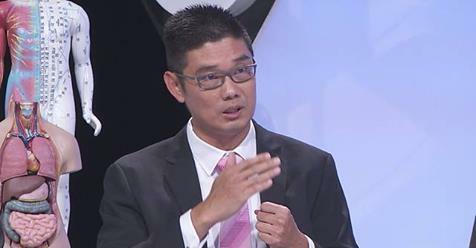 He talked about the different types of arthritis and their treatments. 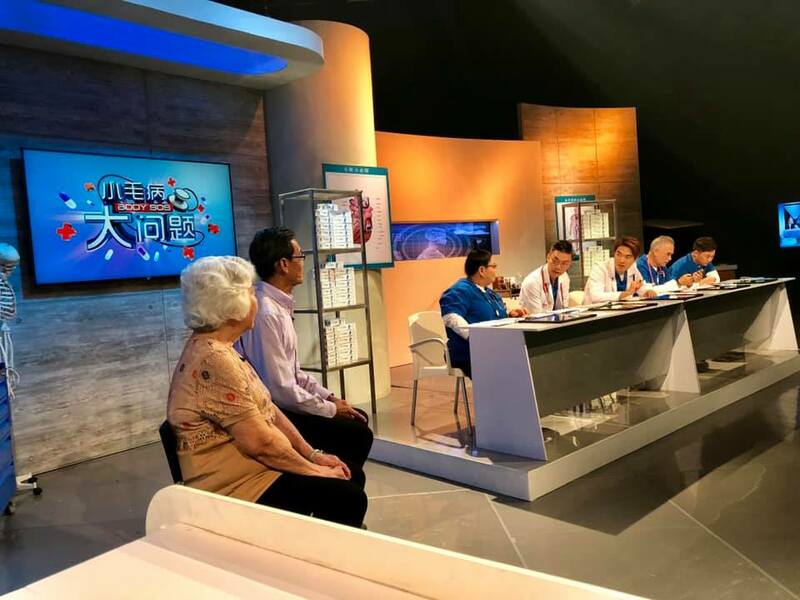 One of his knee replacement patients also appeared on the show. To learn more about Arthritis and its treatment, call us at +65 67370558.